Street Fair Sunday 6th March – enjoy the diversity and life of Newtown. 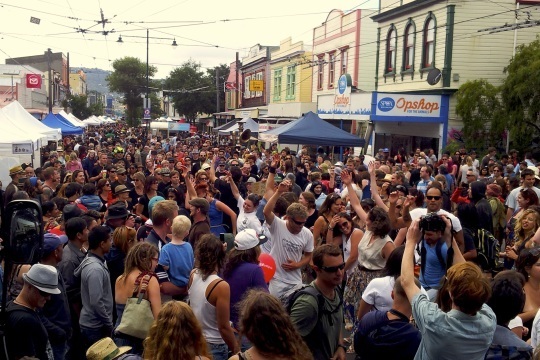 The focal point of Newtown’s Festival extravaganza is the Newtown Festival Street Fair from 9:30am on Sunday 6th March 2016. At this, the 20th Newtown Festival Street Fair, many of the local restaurants will be serving delicious food outside, supplied fresh from their kitchens.